Good credit, Bad credit, or No credit, Not a problem. Here your JOB is your credit. Call us and drive your used car home today! We have a huge selection of used cars, trucks, vans, and SUVs that will fit your lifestyle as well as your budget. We strive to help the Denver, Metro, area find a used vehicle and drive home that same day. We hope you contact us again for your next used car! At American Auto Sales we offer a great buy here, pay here program that ensures you opportunity to own your used car, truck, van, or SUVs fast and easy. Do not do your used car shopping with out giving our used car dealership a chance to satisfy your needs and wants. 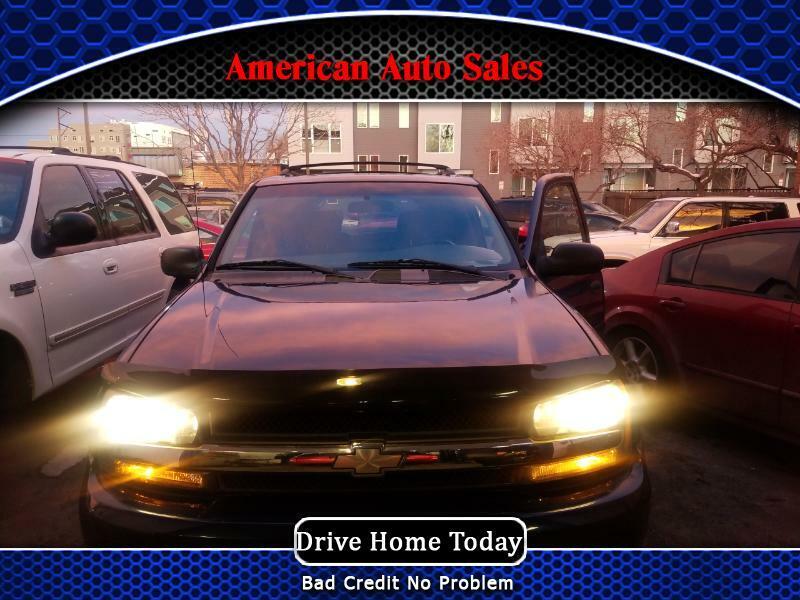 Looking for a nice used car in the Denver Metro area? Come buy and check out our wide selection of used cars, trucks, vans, and suvs. Bad credit, no credit, or hoping to re-establish we are know around the Denver area for helping all types of customers. $500 down and you will drive home in a used car Today!